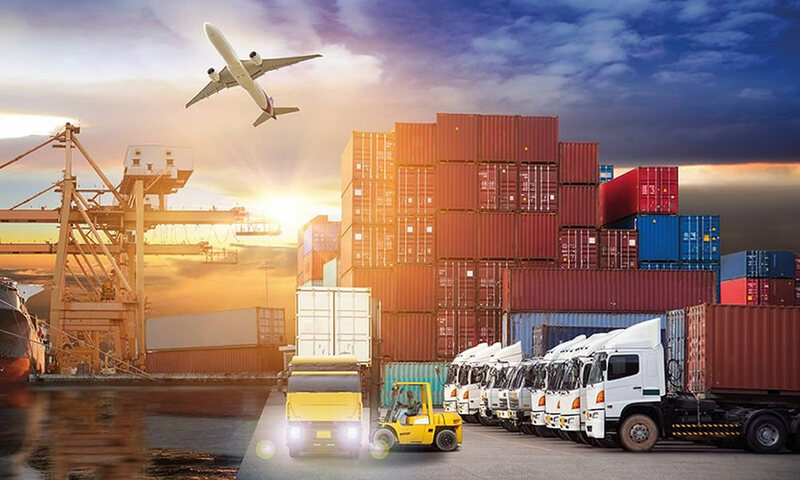 Today the mantra of all transportation and logistics owners have become so simple, all they require is to increase customer satisfaction levels and reduce costs. However, the global market focuses on some crucial forces such as increased fuel costs and minimal visibility towards delivery work to undermine these goals. Undoubtedly, ineffective decision-making, lack of planning and poor visibility in transportation and logistics can cause fleet owners to miss delivery targets, overpay, incur damaged goods and lose valuable business. 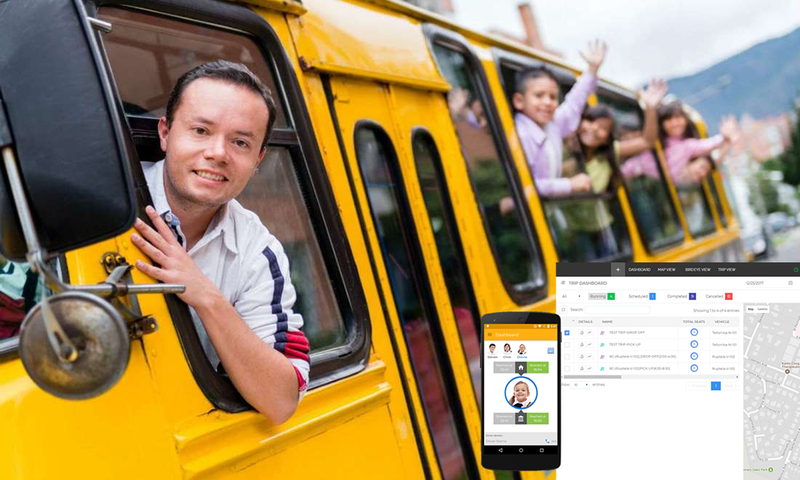 While taking a closer look at these scenarios, GPS tracking system will be the right choice to get the most out of their business. And It is believed that GPS based fleet tracking is a significant solution that can be easily used in diverse domains but transportation and logistics sector will be able to bag maximize profit. 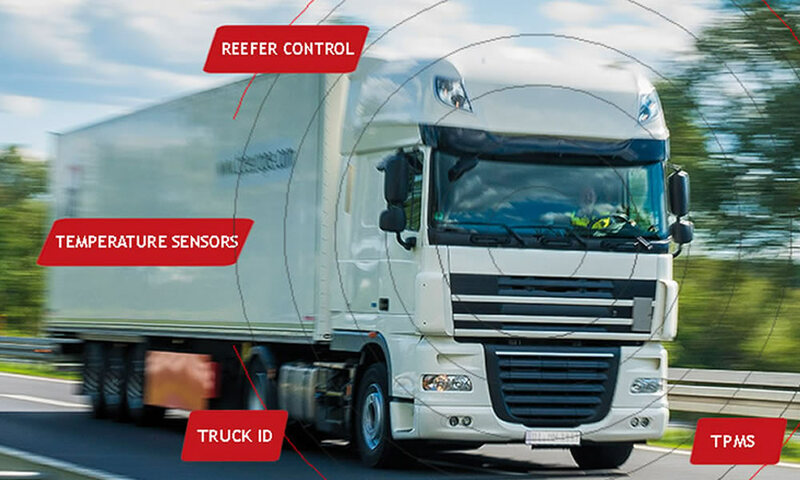 GPS tracking helps to lower operating expenses and reduce excess time taken for dispatch by sending alerts on unnecessary overhead costs, fuel consumption and unauthorized vehicle usage. 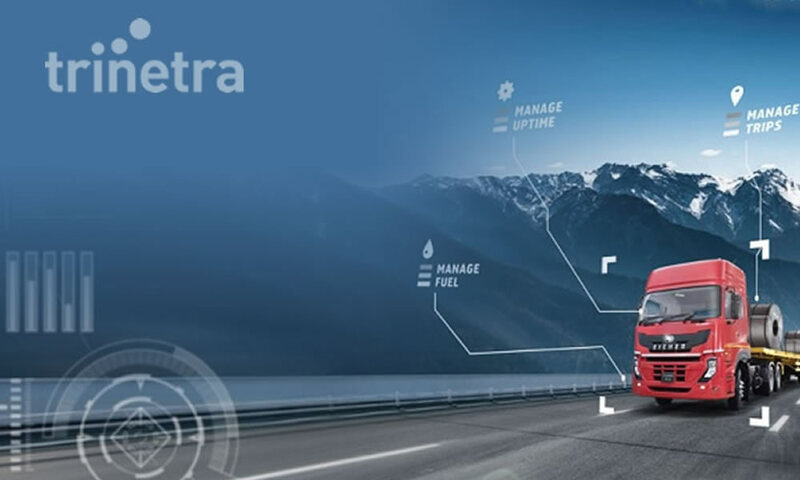 GPS for fleet helps in regular monitoring of resource utilization and vehicle status in real time along with customized reports for efficient delivery planning. Eliminates unwanted idling, misuse of vehicles and improves productivity levels of fleet. 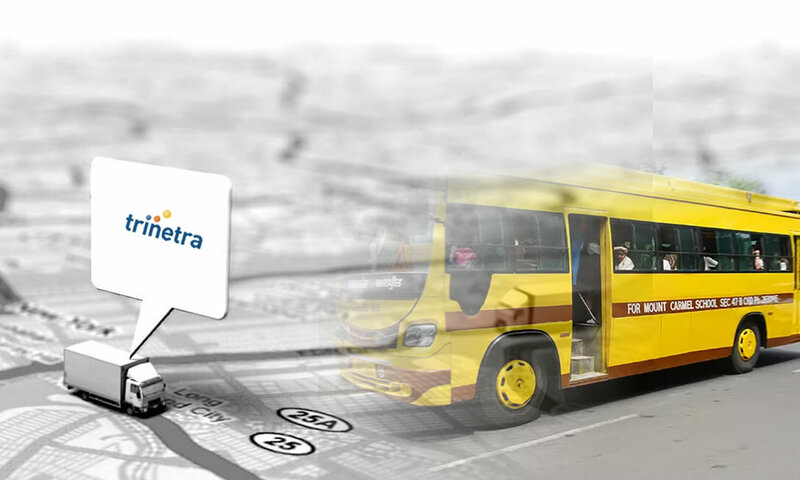 Increasing predictability by offering customers with the exact time of delivery with the help of ETA (Estimated time of arrival) feature in GPS tracking solutions. Maintenance and Tyre management feature in vehicle tracking allows creation of alerts on schedules based on time, mileage and engine hours. This ensures the proper condition of vehicles involving in goods delivery.